Outdoor sun shades can do more than add character to a home or outside setting. They add a layer of protection against the elements, blocking sun, pests and insects. 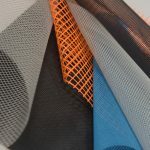 For more than 60 years, Phifer has been an innovator in the field of sun control fabrics, insect screening and engineered products. 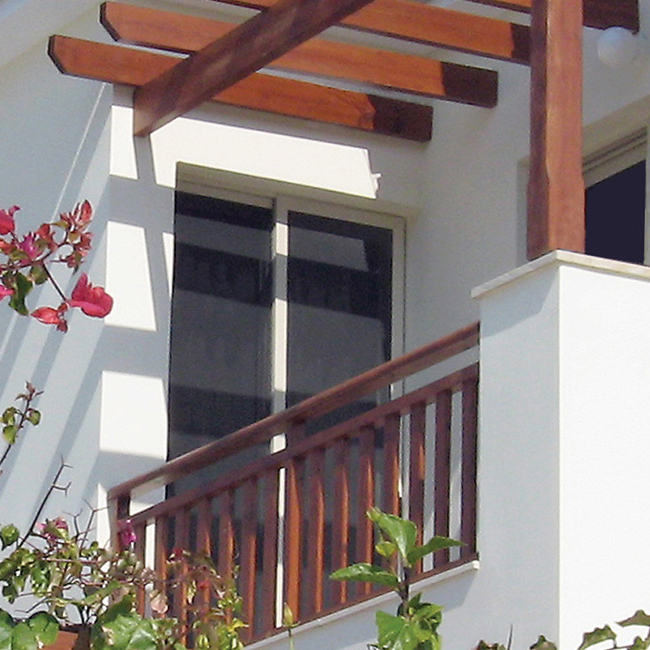 Our applied expertise has allowed us to develop cutting-edge sun shade fabrics for deck, porch and patio use. 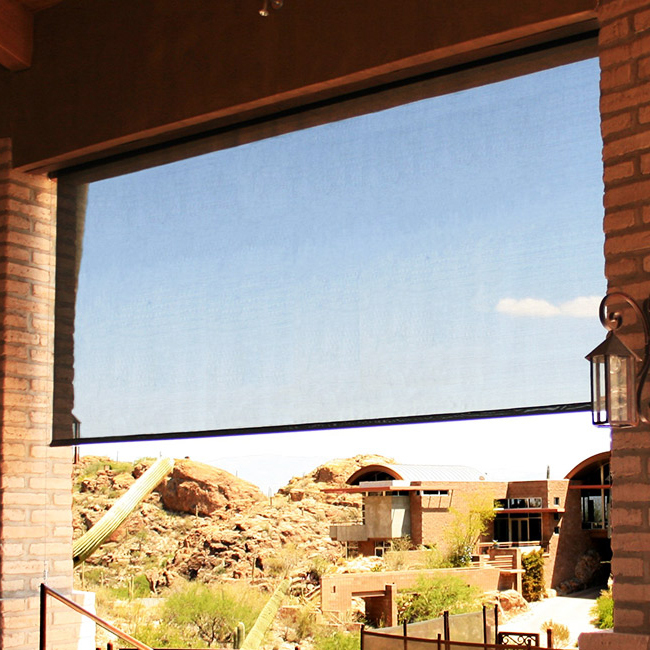 Phifer’s line of outdoor solar shade fabrics and materials can be used to create custom patio sunscreens, solar window screens, roll-up patio shades, sun shades for decks, as well as pull-down and retractable awnings. 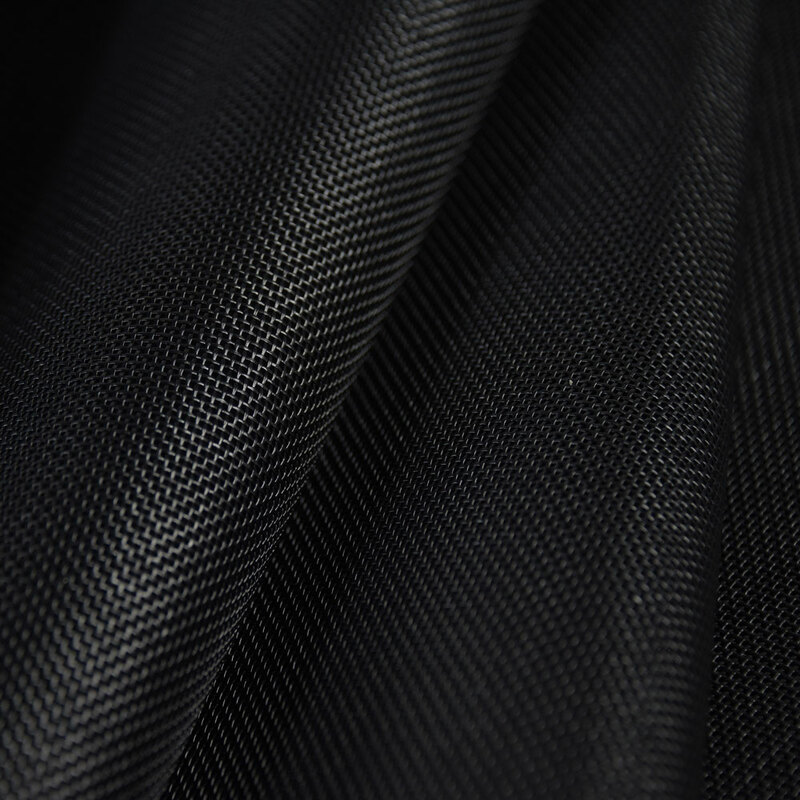 Learn more about the materials and uses for our outdoor solar fabrics. 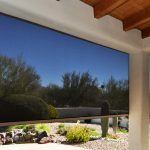 What are outdoor solar shades made from? Resistant to tears, water, chemicals and high temperatures, vinyl-coated polyester lends itself to a variety of sturdy outdoor sun control applications that withstand years of use. As a material, fiberglass is known for its strength and resilience. 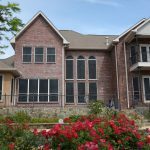 It’s an economic option for creating mesh screening and won’t sag or dent over time, even in heavy traffic areas such as a screen door or porch enclosure. Our fiberglass screening is coated with PVC for extra durability. Several Phifer outdoor sun shade fabrics bear the Melanoma International Foundation seal of approval for upholding the highest standards of sun safety. Made in the USA, Phifer sun shade materials also have the added benefits of insect protection and increased privacy. What makes Phifer sun shading products different from one another? Made from vinyl-coated polyester, SunTex 80/90 blocks between 80% and 90% of the sun’s rays. Strong and pet resistant, it cleans nicely with soap and water and lends itself to a multitude of uses, including door and window screening, awnings, patio shades, and porch or deck canopies. SunTex 95 blocks 95% of UV rays and offers increased heat and glare control as well as excellent protection from insects due to its tight weave. 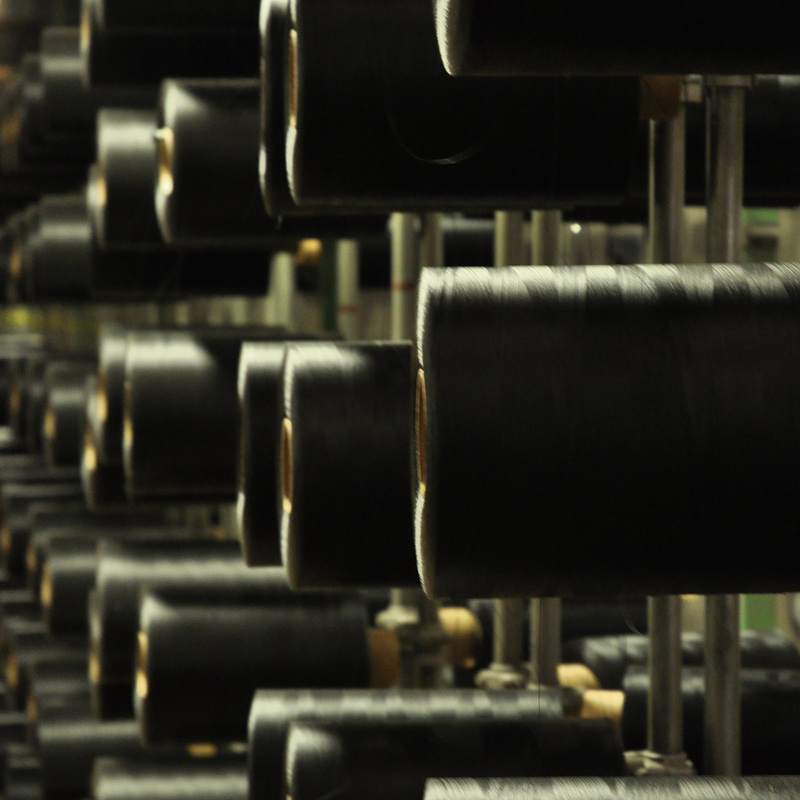 Products made from this fabric can help save on energy costs by reducing heat penetration. Made from vinyl-coated polyester, SunTex 95 is pet resistant, fade resistant, and mildew resistant and can be cleaned with mild soap and water. 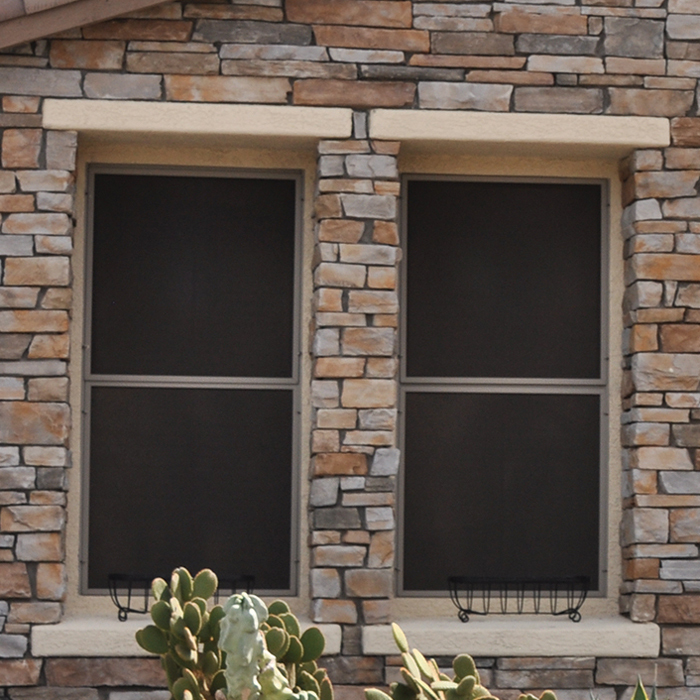 SunTex 95 can be used in a variety of applications, including exterior roller shades, patio awnings, sun shades for decks, as well as screening for doors and windows. Our fiberglass Solar Insect Screening blocks 65% of solar heat and glare while providing excellent protection from insects. Suitable for use in porch, door and window screening applications, Phifer Solar Insect Screening also offers excellent outward visibility and better daytime privacy. 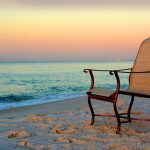 ​How to choose the right sun screen fabric for your home. Choosing the right sun screen fabric depends on a variety of factors. Consider the type of application, whether you’re opting for porch screening, patio awnings, deck canopy, exterior roller shades, or door and window screening. Check out our gallery for more outdoor shade and screen ideas. ​Determine what other factors are most important, including insect protection, privacy, outward visibility, energy savings and/or pet resistance. 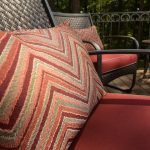 Contact us to help narrow your choices and find the right fabric for your outdoor applications. Choosing the right sun screening fabric does not have to be difficult. Phifer sun control fabric experts are available to speak with you online or via phone. 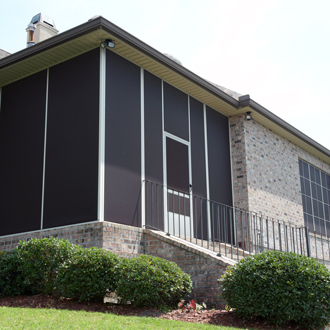 Phifer exterior sun control fabrics are available at brick-and-mortar retail locations as well as online. Phifer associates can assist you with finding a retailer who carries your desired fabric, depending on your needs. Contact us to learn where to buy your preferred Phifer exterior sun control fabric.